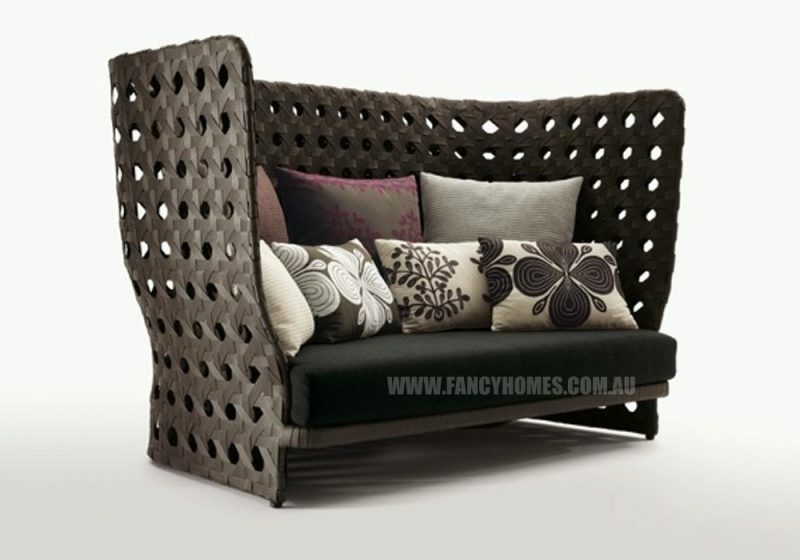 Looking for a garden furniture set that’s stylish and attractive, yet durable and weatherproof? 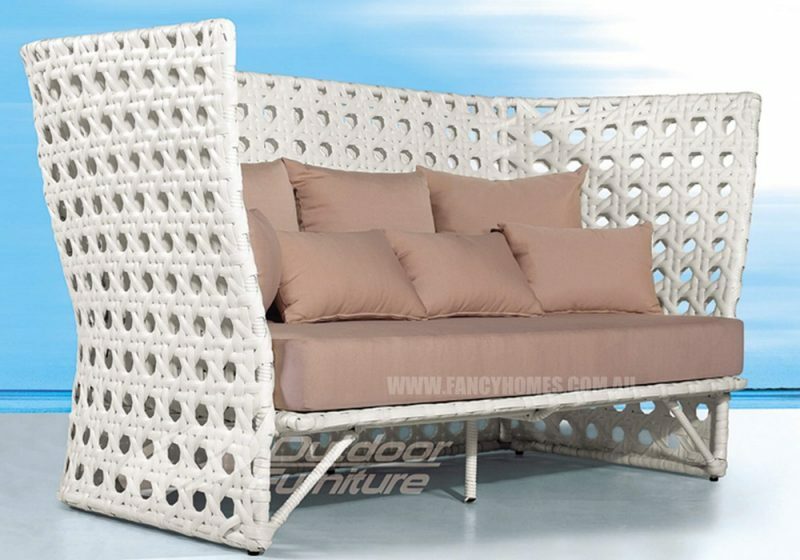 Take a look at our extensive range of rattan and wicker outdoor garden furniture suites & individual pieces, designed to look great whilst withstanding the harsh sun, rain and wind. These stunning pieces come in a range of sizes and profiles, so no matter how large or small your deck/yard space is, there’s sure to be a perfect piece to fit. From corner lounges and stools perfect for socialising & entertaining, to patio daybeds ideal for relaxing & enjoying good weather, there’s something to suit any outdoor space (and personal style) – and at a great price too.